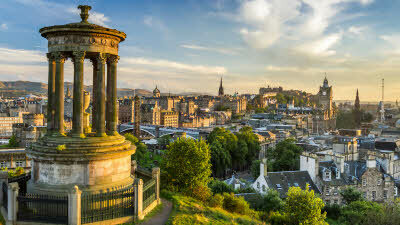 Scotland’s Central Belt (between the Highlands and the Southern Uplands) boasts beautiful scenery, magnificent cities, heritage sites, family attractions and opportunities for outdoor pursuits - you can pretty much find anything you’re after in this glorious area. Andrew Ditton shares his seven-stop tour of the beautiful country, stopping off at Club sites and Certificated Locations along the way. Feature highlights from the September 2018 Club magazine. 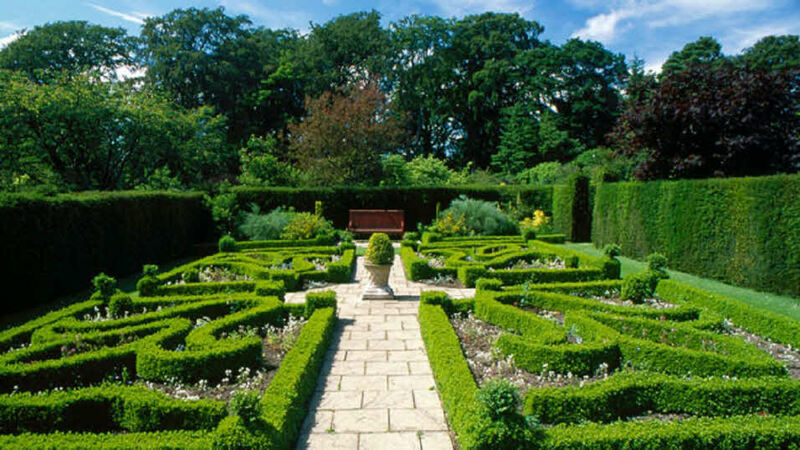 Ayr is a picturesque seaside town around an hour’s drive from Glasgow, where you'll find Ayr Craigie Gardens Club Site. A 10 minute walk from the site along the river Ayr will lead you to the town centre which is packed full of great places to eat. Saffy’s Café-Bar-Brasserie is a treat, along with an award winning cook, this stop off will share a dining experience that won’t break the budget, using fresh local produce where possible. Troon, Ayr’s handsome neighbour to the north, is one of several places you can head to if you’re looking for world class golf, and there are admittedly stunning sea views available at the Royal Troon Golf Club. 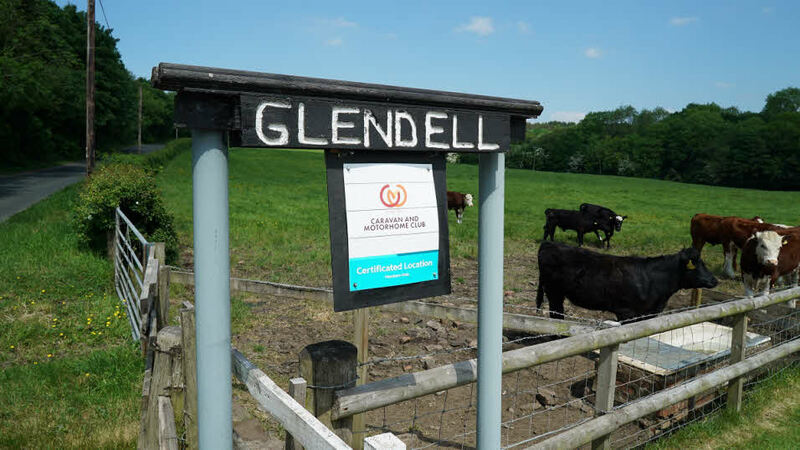 For a slightly more rural experience, Glendell Certificated Location, about a 10-15 minute drive from Ayr, is a good choice. Other than the occasional rumble of aircraft heading over to nearby Glasgow airport, the only sounds you’ll hear are the ‘moos’ coming from the curious cows. 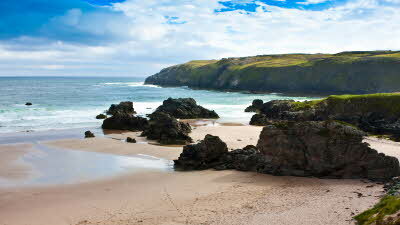 Close to the tranquil valleys of Galloway Forest Park, you’ll be able to explore the rolling Galloway glens and hills. Here you can enjoy dog walks, easy family cycling, exhilarating mountain biking or just sit back and relax with a warm cuppa and take in the panoramic loch and hill views from the café. The Strathclyde Country Park Club site is the perfect base for exploration. 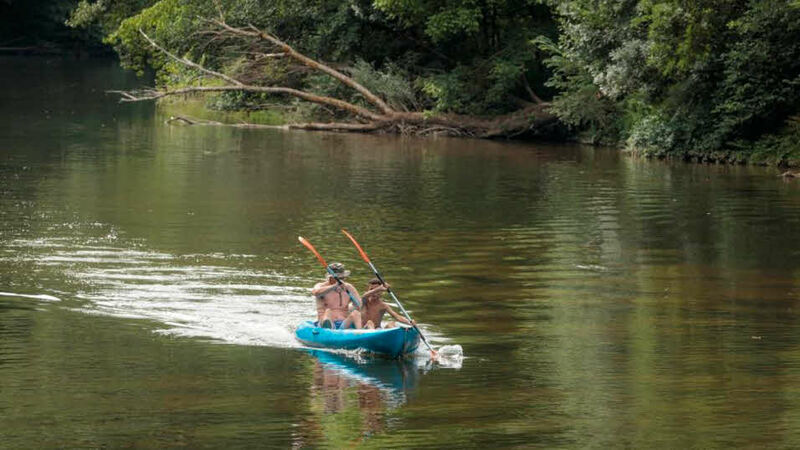 Set within the Strathclyde Country Park, you’ll find woodland, ruins of a former Roman bathhouse and a huge loch where a water sports centre offers rowing, sailing, kayaking and windsurfing. The Strathclyde Country Park has many family friendly activities, a mere five minute walk from the site is M&D’s Theme Park. From fairground rides to glow in the dark bowling, a superb indoor play area and a family restaurant, there’s plenty here to keep the kids up to the age of 90 amused. 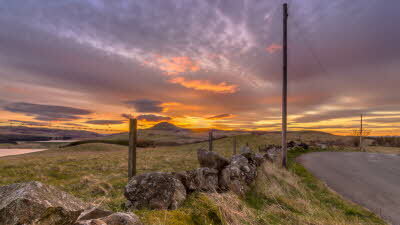 Slatebarns CL is quaint site with easy access and convenient for all sorts of attractions. 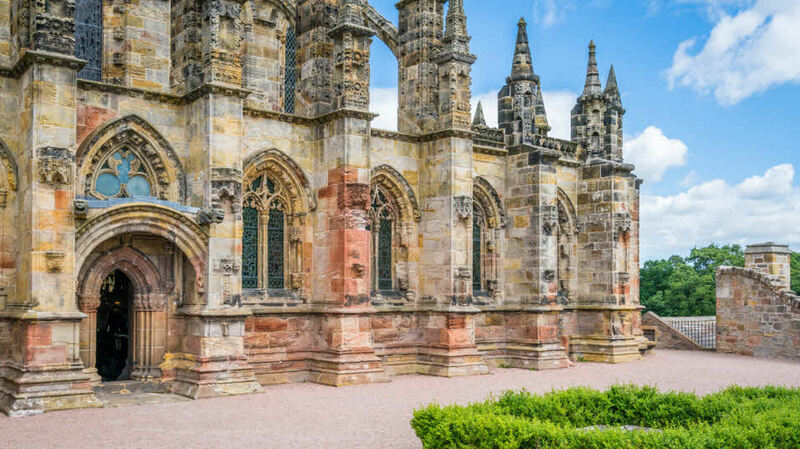 A beautiful heritage building worth visiting during a stay is the Rosslyn Chapel. It's hard not to admire the beautiful structure of this place of worship which, after restoration and conservation in 1995, has now opened as a sightseeing destination. With a delicate pendant keystone in the roof, the apprentice pillar and a Green Man of the chapel there are many hidden details to appreciate. After building up an appetite, the perfect spot for a cuppa and a delicious slice of cake is the Willow Tea Rooms on Sauchiehall Street. Here you can really appreciate the artistic influence of Mackintosh which is celebrated throughout Glasgow. Close to the action is Edinburgh Club Site. There are plenty of green spaces nearby for four legged friends to run off some excess energy. There are miles of waterside pathways which is perfect for long strolls and a lungful of refreshing North Sea air. The nearest bus stop is about 10 minutes way away and is an excellent local service that heads into Edinburgh city centre. For walks, talks and family friendly events an excursion to The Royal Botanic Garden Edinburgh is the perfect place, with magical arts and crafts, plants and gardens and seasonal events you’ll be spoilt for choice. If you like a site with lots of trees, you’ll love Balbirnie Park Club Site, a very green and shaded site with pitching areas on both grass and hardstanding. 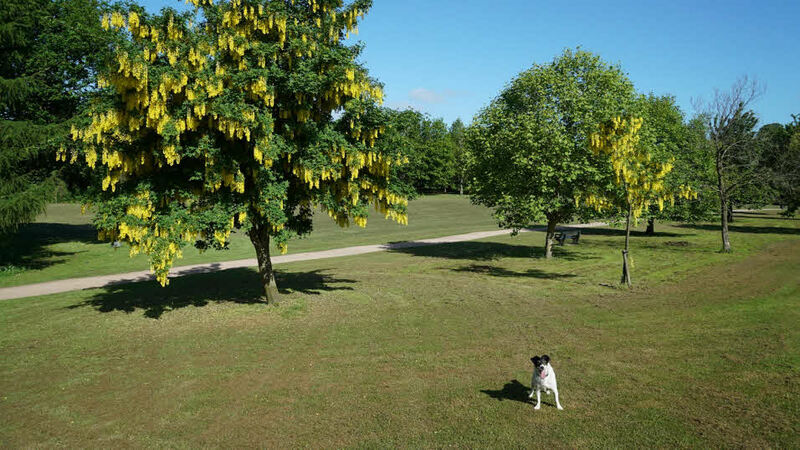 With over 400 acres of parkland right next door, lots of shade and dog washing facilities, it’s paradise for dog owners and their fury friends. 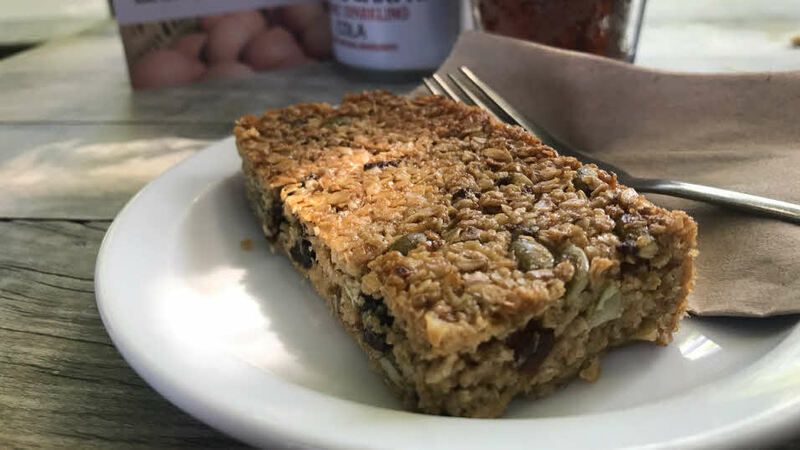 There are lovely places to eat within walking distance or for a more rustic culinary experience, your nose may led you just past the village of Falkland to the Pillars of Hercules Farm Shop and Cafe, where everything is organic and vegetarian - and the cakes are incredibly naughty. Expect beautiful scenery and warm welcomes at the gorgeous Fernlea Certificated Location, situated between Perth and Dundee. This campsite came to be when two caravanners decided to open their own CL about eight years ago and they’ve been enjoying the repeat bookings ever since. A perfect destination for a short break, ideally based near Scotland’s first ever design museum. The V&A Dundee is a must see, with exhibition activity changing throughout the calendar year, you’ll be able to visit time and time again. 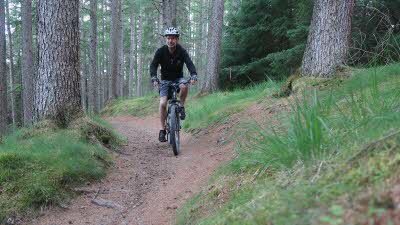 You don't need to be super-fit, highly skilled and youthful to enjoy off-road mountain biking. A nationwide network of trails means you should always be able to find something to suit your ability. Andrew Ditton visits one of Scotland's leading trail centres at the foot of Ben Nevis to give it a go. 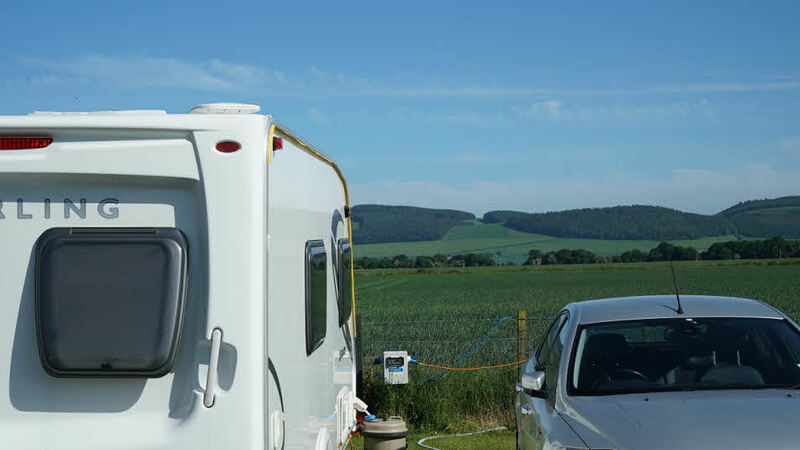 I have been caravanning since I was knee-high to a jockey wheel, originally in a 1969 Thomson Glenmore, and first joined the Club when I was 17. 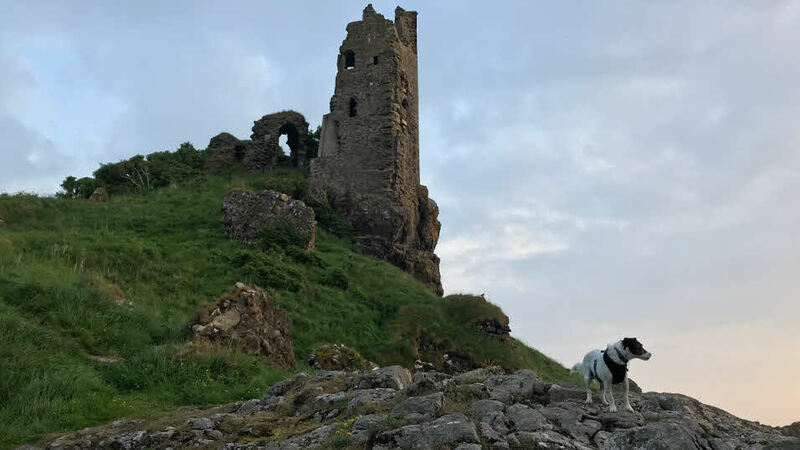 Nowadays you’ll find me with Dougal, my trusty dog, living the dream in a variety of caravans, van conversions, and motorhomes. We tour the length and breadth of Europe on a year-round basis, but my heart is very much in Scotland and especially the beautiful Western Isles. I love the Outer Hebrides so much, I even learned to speak the Gaelic. Touring is all about freedom, adventure, discovery, and spontaneity. Club Sites are great when I need to relax in the knowledge that I'm going to have everything I need to hand in order to feel safe and comfortable. However, in the warmer months, my preference is to find a quiet and remote CL where I can get back to basics and back to nature. Explore Scotland from the comfort of nearly 100 Certificated Locations.